We have over 30 years experience in the repair of caravans, motor homes and Camper trailers. 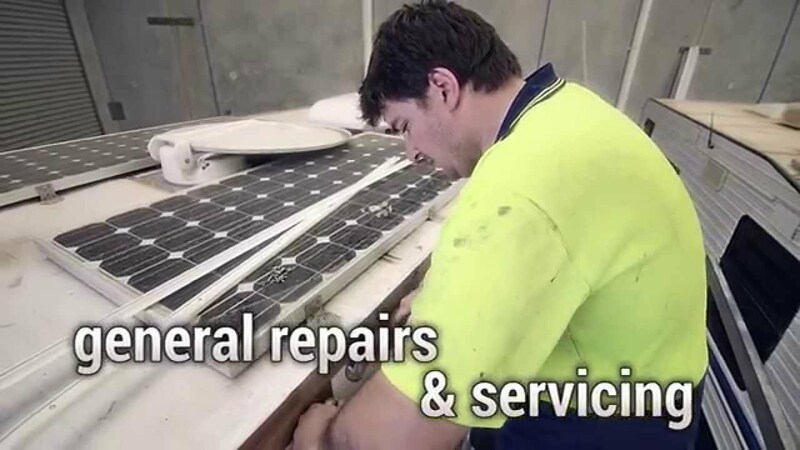 Our Perth workshop is fully equipped to accommodate all repair, servicing and modification work including insurance work, renovations, 3 way fridge repairs, LP gas fitting, gas modification and gas licensing, ESC fitting, repairs and more. We are also Perth warranty agents and repairs for Jayco, Dometic/Waeco 3 way fridges, Electrolux 3 way fridges, Thetford, Alko and Simplicity Suspensions.